Design, layout and style. 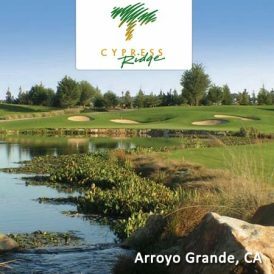 Stands of century-old blue oaks and sparkling lakes frame your views, while a challenging and fun layout tests your mettle. 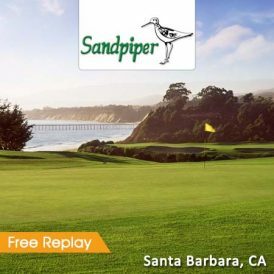 Gently rolling terrain and undulating, well-bunkered greens are designed in the tradition of classic courses such as Augusta National, Cypress Point and Pebble Beach. Hunter Ranch’s routing is an easy walk or a pleasant ride, with freshly manicured fairways on 18 gorgeously designed holes that are both thrilling and fun for novices and skilled players alike. Golf Digest 4 1/2 Stars – Since opening Hunter Ranch Golf Course has been awarded 4 to 4 1/2 stars every year by the readers of Golf Digest. 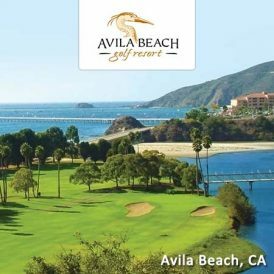 Making it one the highest rated course in all of California in Golf Digest “Best Places to Play” edition. 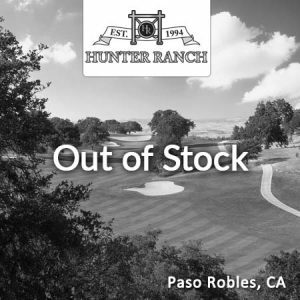 Hunter Ranch joins it’s sister course, La Purisima, as one of a select group of golf clubs in California to receive a 4 1/2 star rating for the quality of the overall golf experience. 4041 Highway 46 East – Map It! The paid value does not expire. Golf Moose (not the the golf course) will honor the paid value after expiration. Customers must contact Golf Moose for paid value credit after promotional expiration.